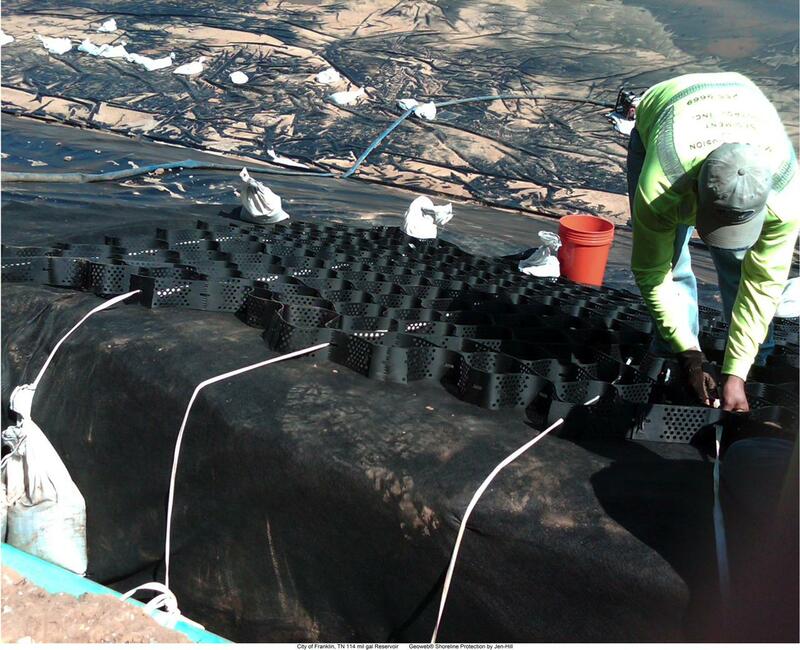 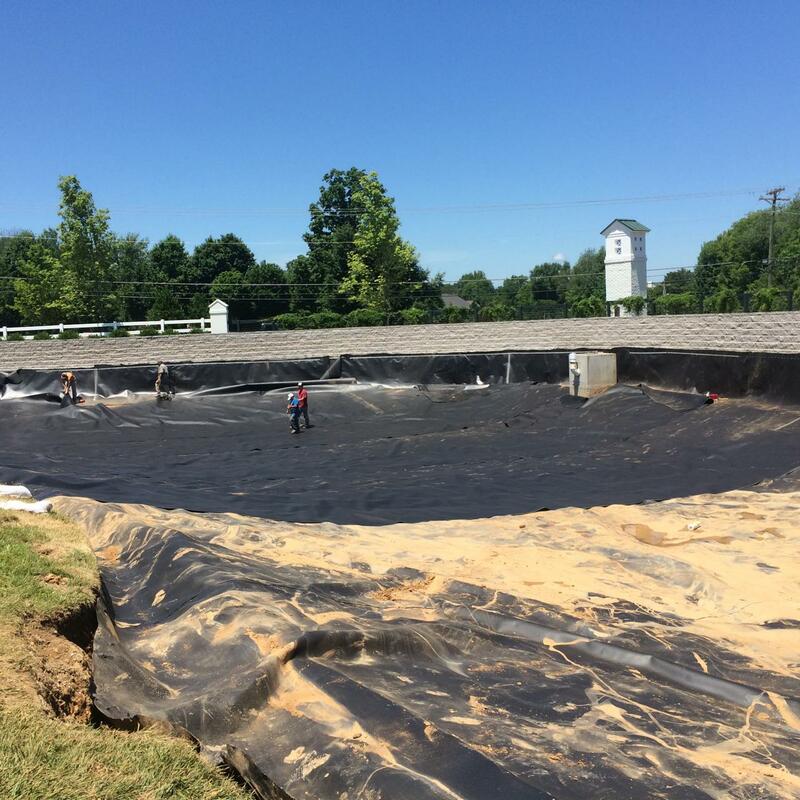 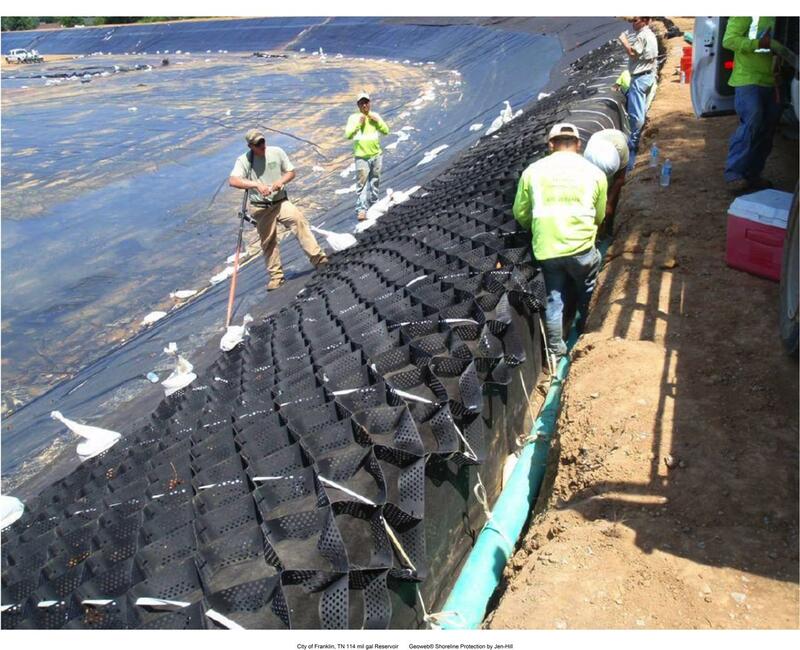 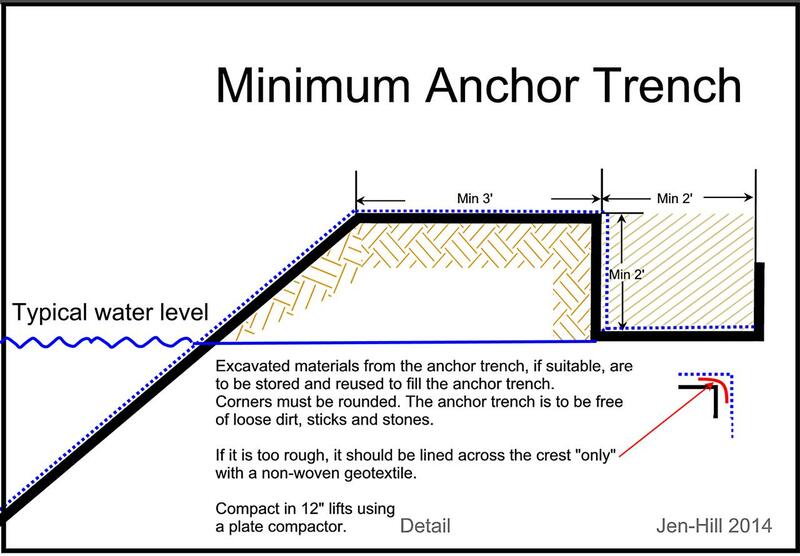 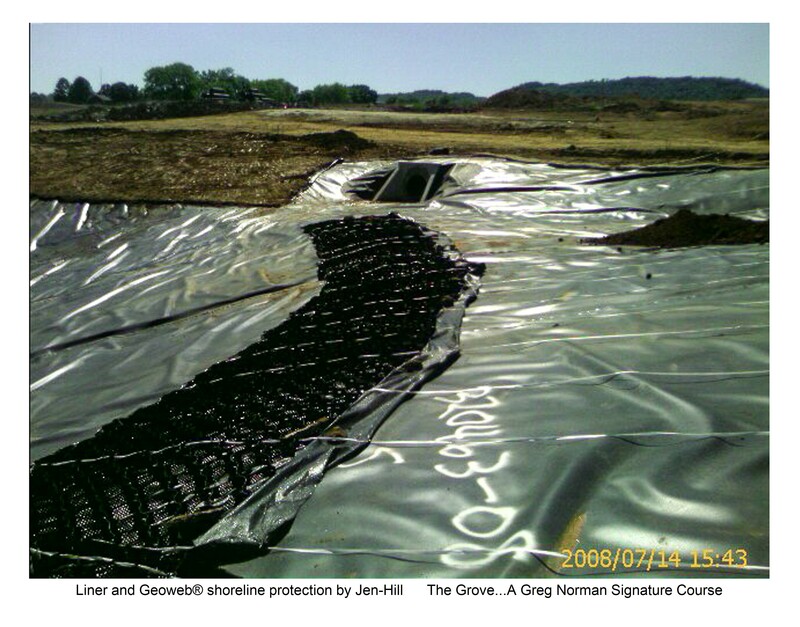 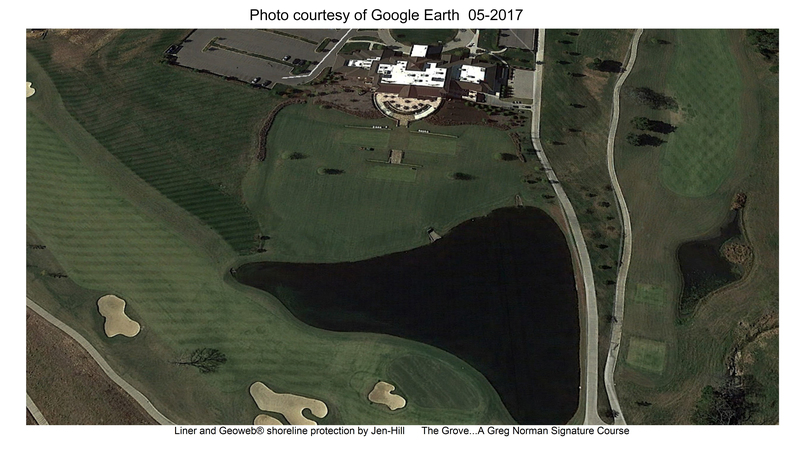 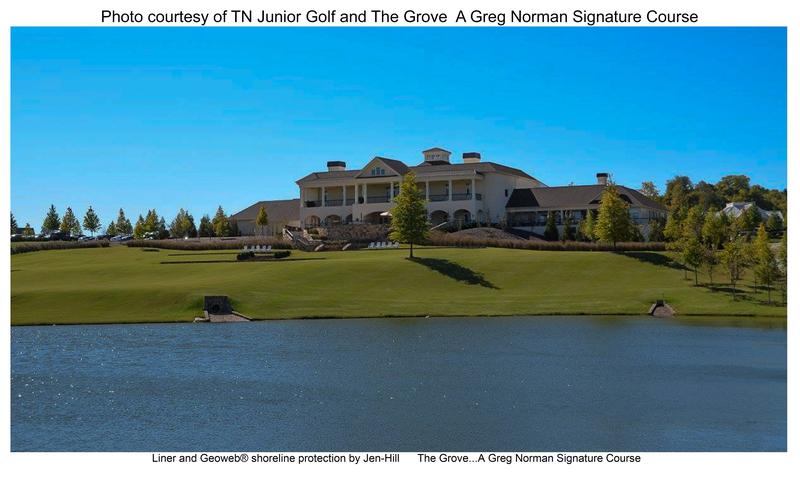 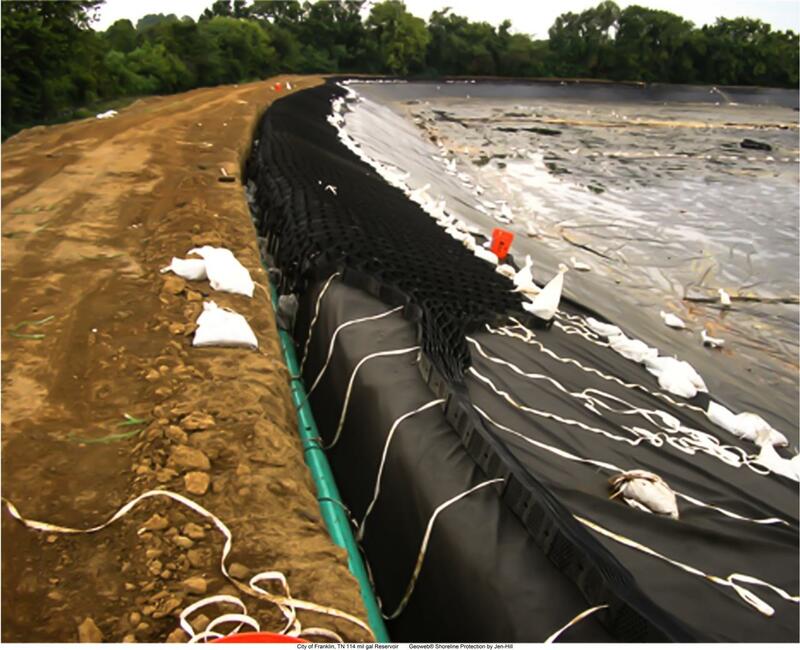 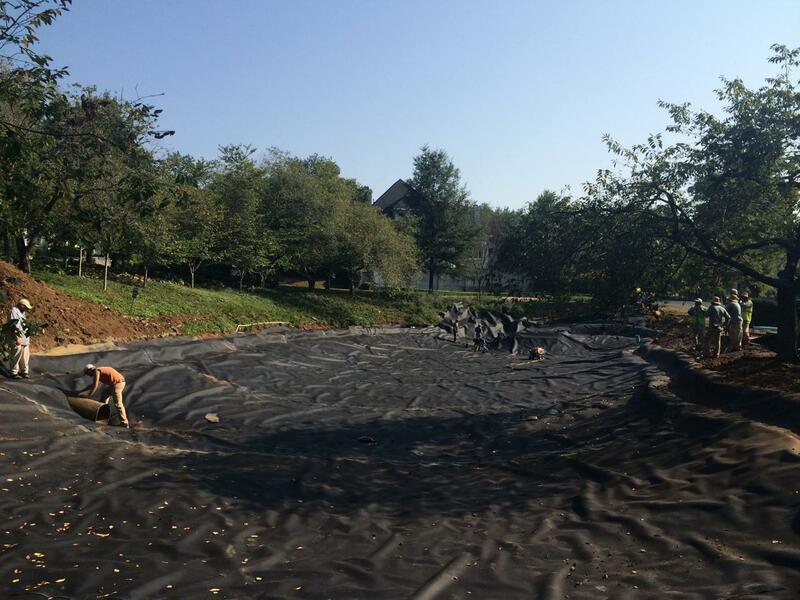 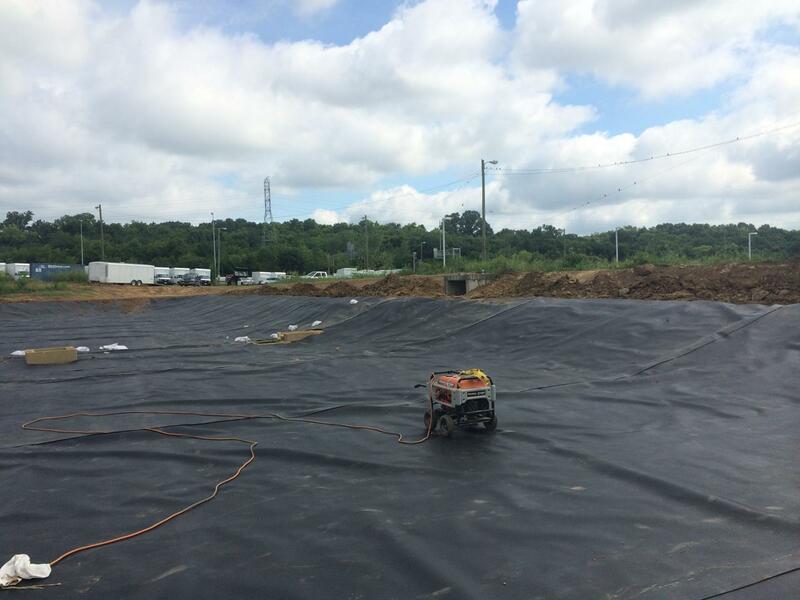 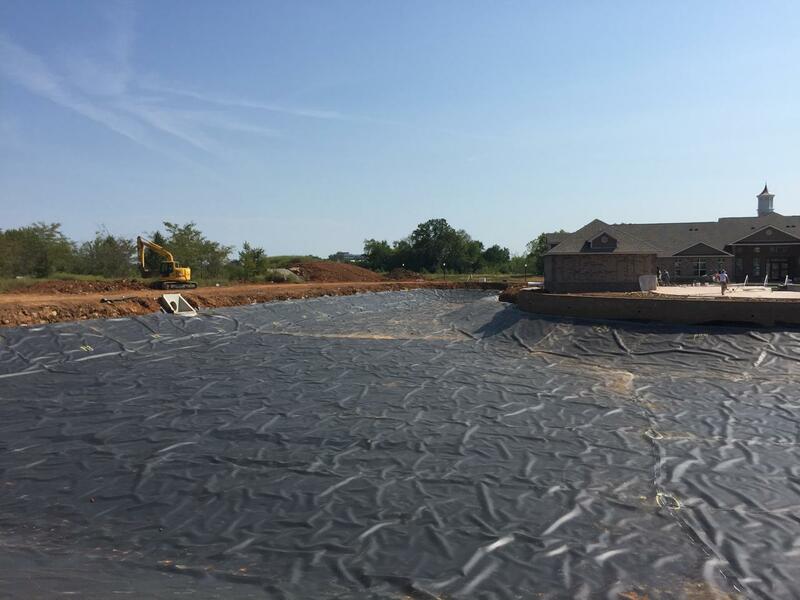 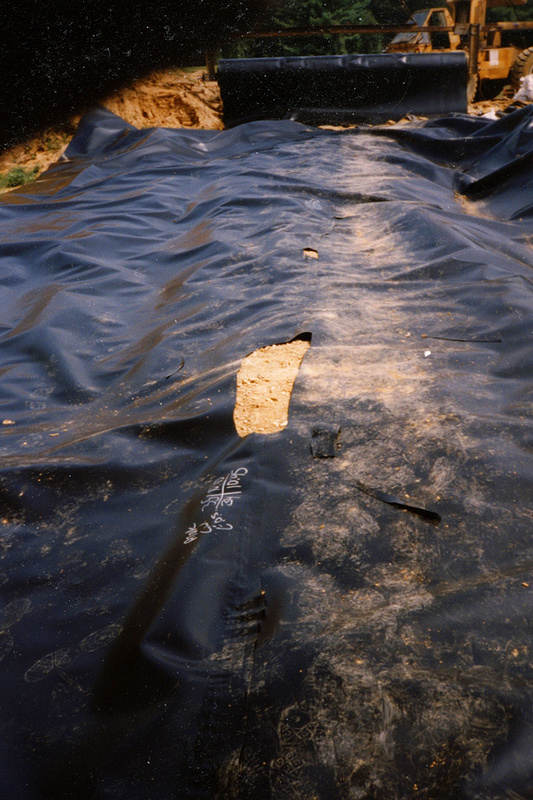 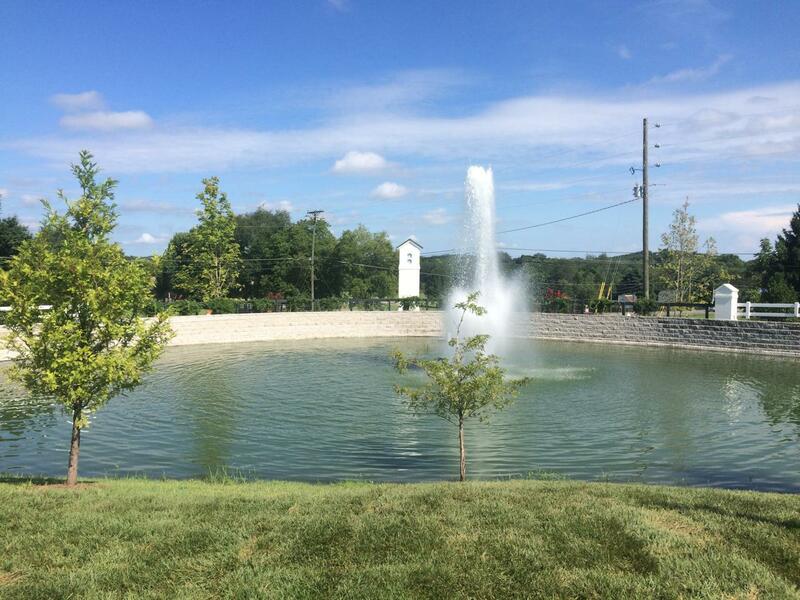 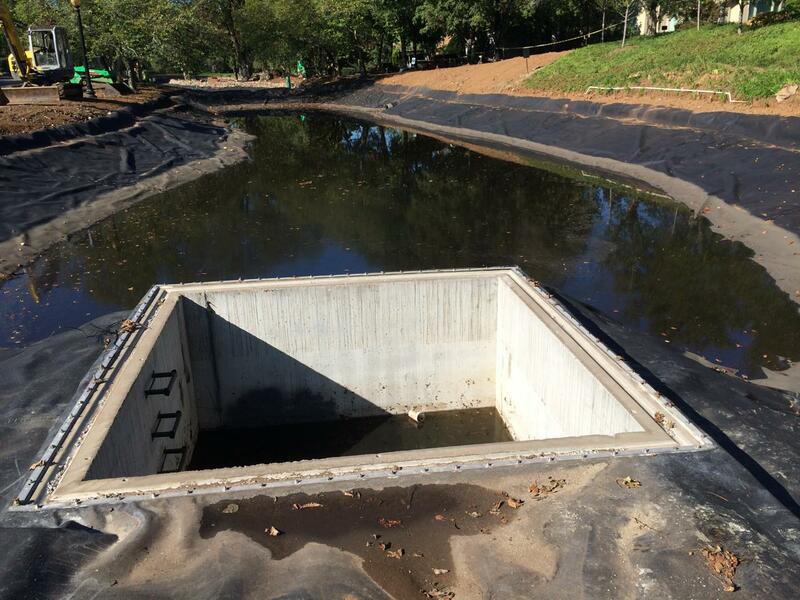 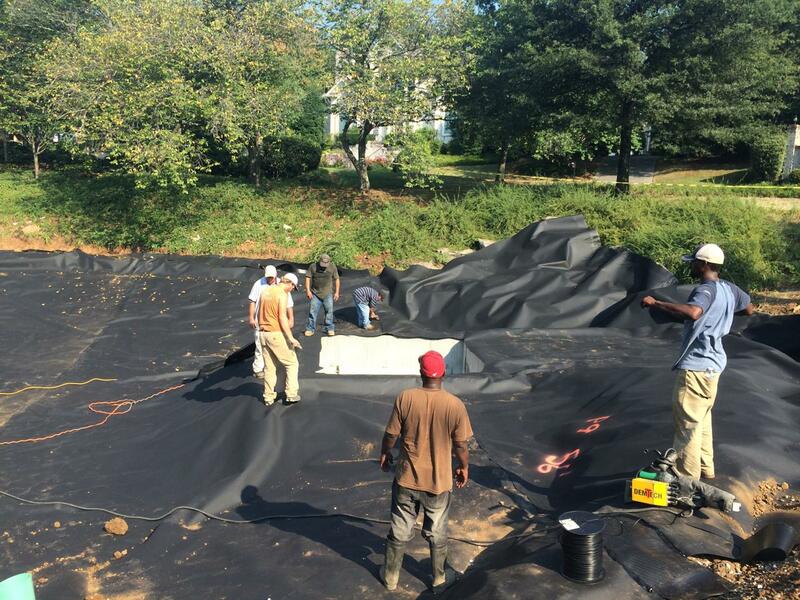 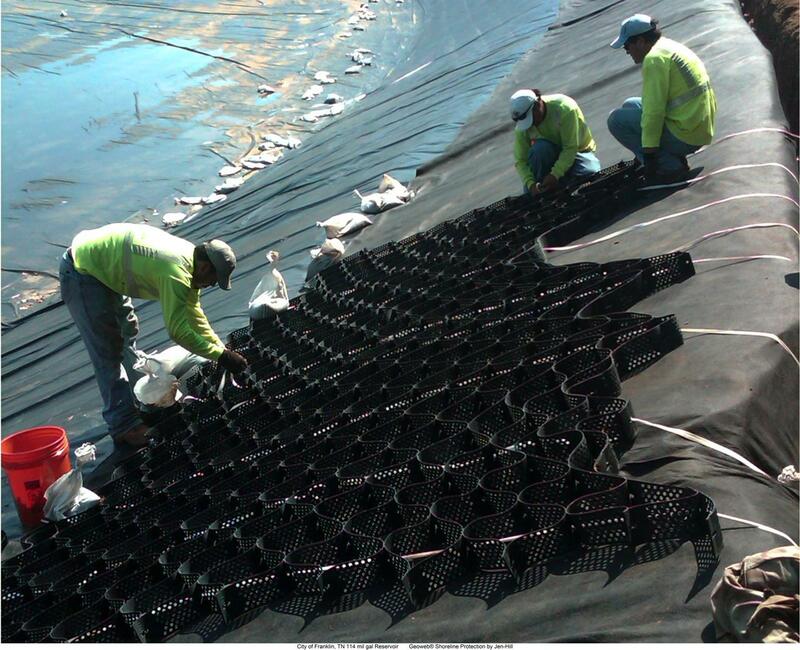 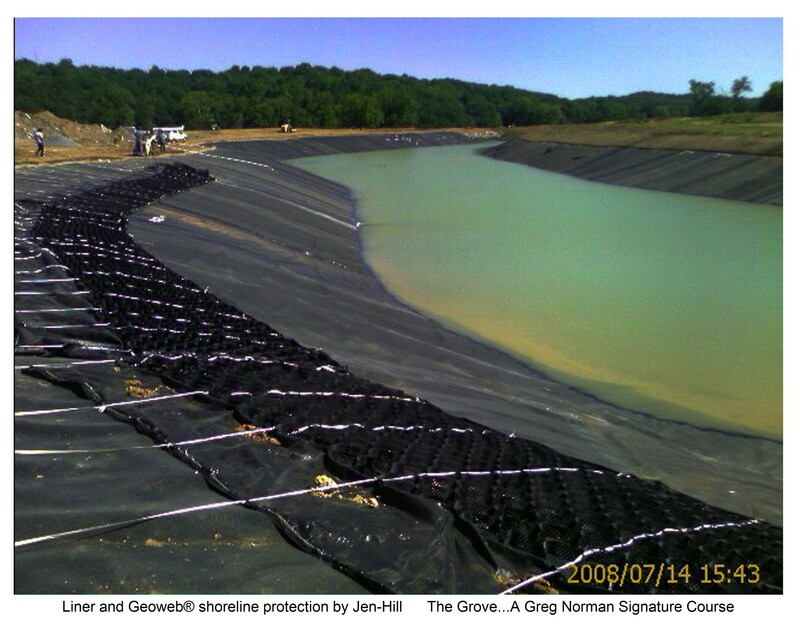 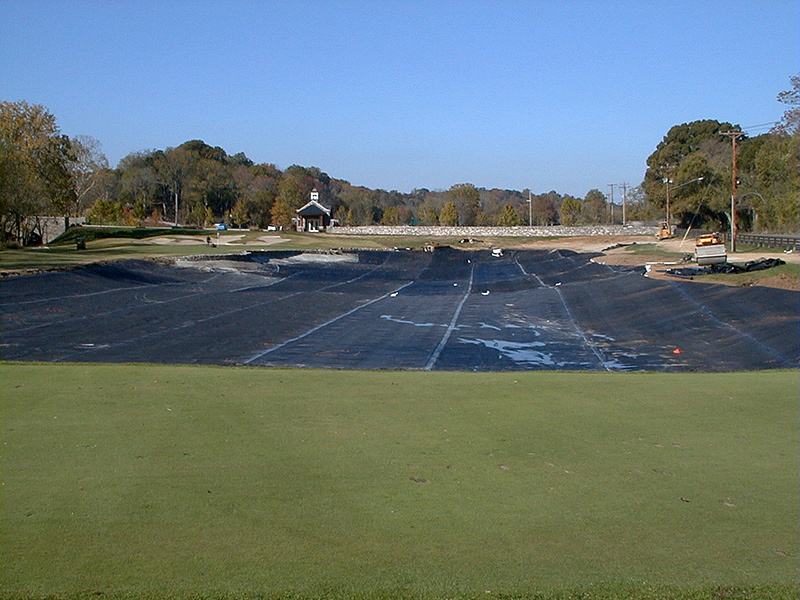 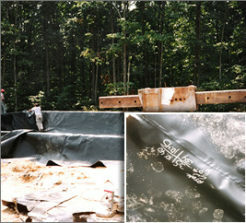 Jen-Hill has installed over 10 million sq ft of HDPE liners. 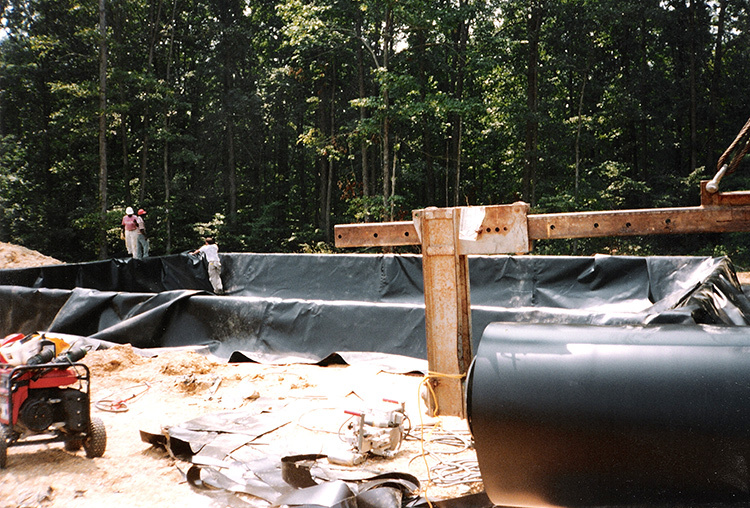 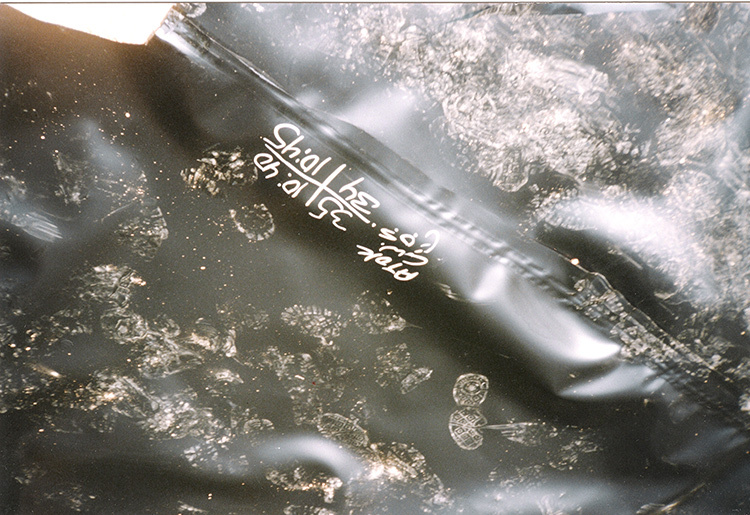 HDPE is strong, chemically inert, and because of it’s high tensile strength, it is resistant to stress cracking. 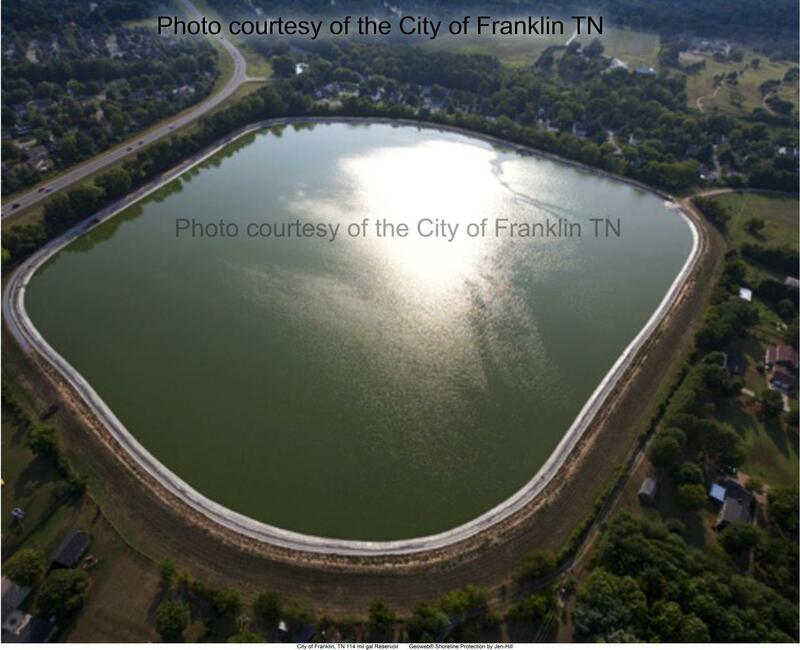 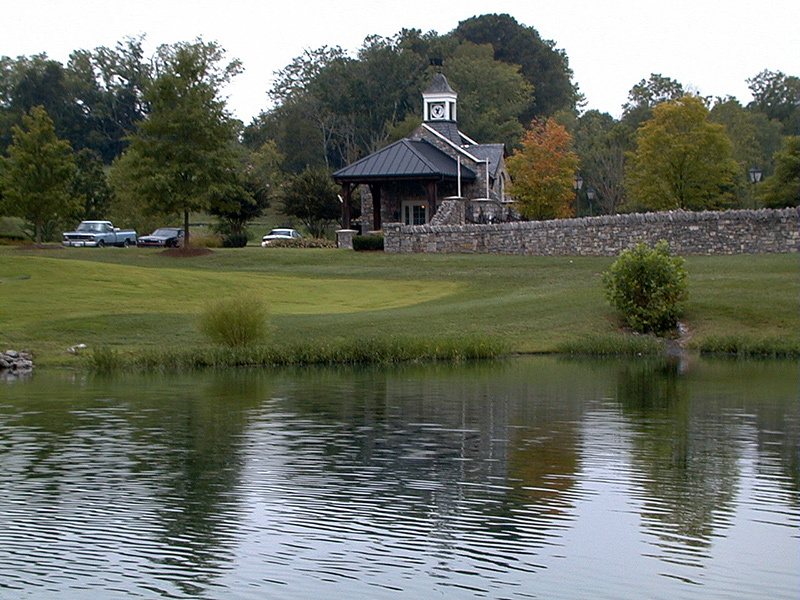 It is fish safe and safe for potable water.